Sketch group The Birthday Boys has been making waves in Los Angeles for years, earning some famous fans along the way. Probably the most notable among them are Ben Stiller and Bob Odenkirk, who are executive producing a new TV show from the group for IFC. 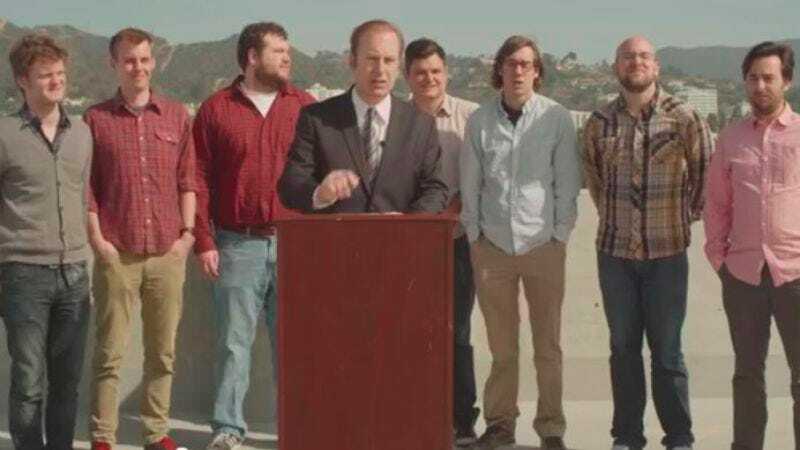 The deal didn’t come together without some demands from The Birthday Boys, as Odenkirk spells out in the video below. The 10 half-hour episodes will debut in October on IFC.